The Rookery is a championship 18-hole layout in the Rehoboth Beach resort area and open to the public year round. We offer a wonderful playing experience with four sets of tees for golfers of all abilities. 2004 Senior British Open winner, Pete Oakley and course visionary superintendent Chris Adkins, have teamed up in designing a water laden, golfer friendly challenge just off the picturesque Broadkill River. Besides great golf The Rookery Golf Course also offers a full range of services. Memberships, golf tournaments, banquet and catering services, and PGA instruction are available at our gorgeous golf course. The Rookery Golf Course also features a wonderful practice facility. Explore your options for a better golf game with the Player Development services of The Rookery Golf Course. Our team of instructors are one of the best in the area, and they continue to improve their skills each season. At The Rookery Golf Course, we offer a number of standard tournament & outing packages to help you plan your day on the course. Social clubs, non-profit organizations, and companies of every size select The Rookery Golf Course each year to host their golf tournaments & outings. Planning for your next golf event is a snap with our customizable packages and experienced golf professionals at your disposal. The food & beverage service available at The Rookery Golf Course is truly unique. At The Blue Heron Grille, you will find a wide variety of menu selections from fresh salads to grilled sandwiches, and healthy wraps. 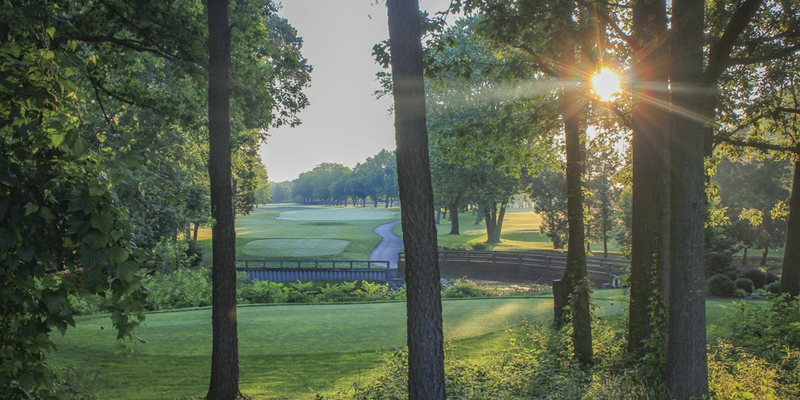 If you have never visited The Rookery, you owe it to yourself to explore what so many area golfers enjoy every day. Enjoy your visit to our website and come discover a great golf experience. Please call 302-684-3000 for current rates. 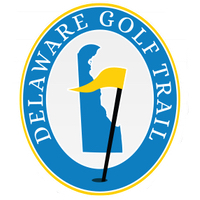 Call 302-684-3000 for rates and tee times. Contact The Rookery Golf Club at 302-684-3000 for more information and details on holding a golf outing at the course. Contact The Rookery Golf Club at 302-684-3000. Contact The Rookery Golf Club at 302-684-3000 for onsite or nearby dining options. This profile was last updated on 11/26/2018 and has been viewed 5,175 times.